nyc. 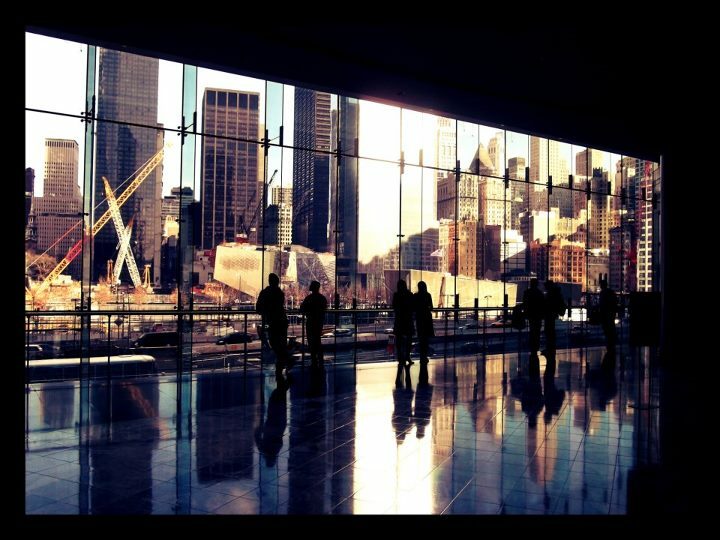 world financial center. gound zero view. (2012) – Big Cities. Bright Lights. ← nyc. queens. 5pointz. music legends.